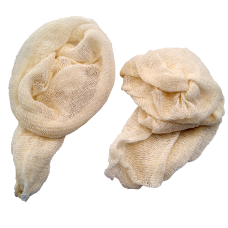 The safe and easy way to remove sterilised preserve jars from hot water. 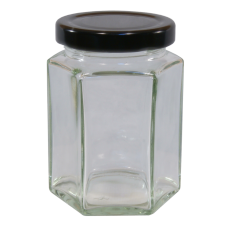 Easy to grip &n..
Hexagonal jam jars with black lids. Pack of 6. Replacement lid size 48mm. 11..
Hexagonal jam jars with gold lids. Pack of 6. Replacement lid size 48mm. 110..
Hexagonal jam jars with silver lids. Pack of 6. Replacement lid size 48mm. 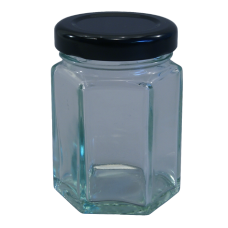 1..
Hexagonal jam jars with black lids. Pack of 6. Replacement lid size 63mm. 12..
Hexagonal jam jars with gold lids. Pack of 6. Replacement lid size 63mm. 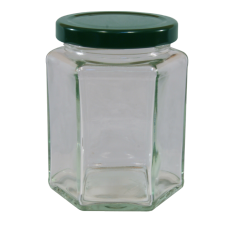 12o..
Hexagonal jam jars with green lids. Pack of 6. Replacement lid size 63mm. 12..
Hexagonal jam jars with silver lids. Pack of 6. Replacement lid size 63mm. 1.. Round jam jars with black lids. Pack of 6. Replacement lid size 63mm. 1.. Round jam jars with gold lids. Pack of 6. Replacement lid size 63mm. 1lb / 4.. Round jam jars with silver lids. Pack of 6. Replacement lid size 63mm. 1lb /.. Round jam jars with black lids. Pack of 6. Replacement lid size 82mm. 2lb / .. Round jam jars with gold lids. Pack of 6. Replacement lid size 82mm. 2lb / 9.. Round jam jars with silver lids. Pack of 6. Replacement lid size 82mm. 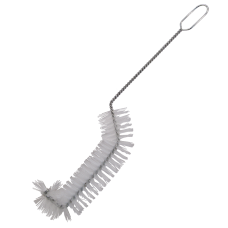 2lb /..
Quality glass clip top preserving / storage jar. 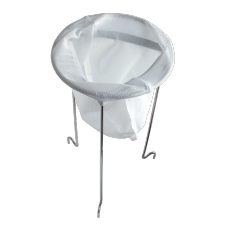 Rubber ring & metal clip provide secure..
Hexagonal jar with a black lid. Smaller capacity. 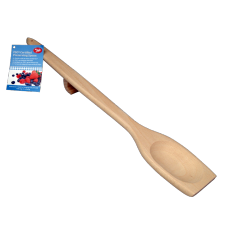 Suitable for mustard and sauces. 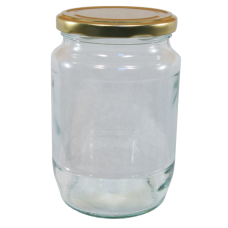 Pac..
Hexagonal jar with a gold lid. Smaller capacity. 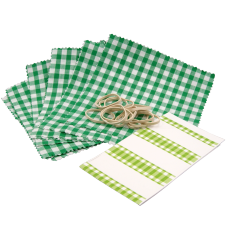 Suitable for mustard and sauces. 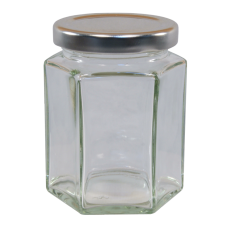 Pack..
Hexagonal jar with a silver lid. Smaller capacity. 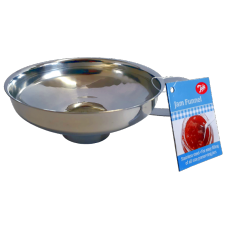 Suitable for mustard and sauces. 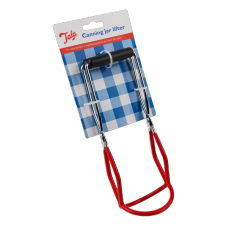 Pa..
Quality glass clip top preserving / storage jar Rubber ring & metal clip provide secure ..
Hexagonal jam jar with a black lid. Pack of 6. Replacement Lid Size 58mm. 8o..
Hexagonal jam jar with a gold lid. Pack of 12. Replacement Lid Size 58mm. 8o..
Hexagonal jam jar with a gold lid. Pack of 20. Replacement Lid Size 58mm. 8o..
Hexagonal jam jar with a gold lid. Pack of 6. 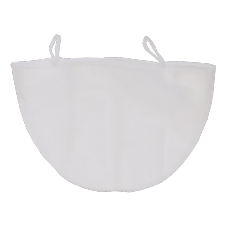 Replacement Lid Size 58mm. 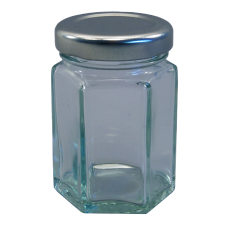 8oz..
Hexagonal jam jar with a silver lid. Pack of 6. 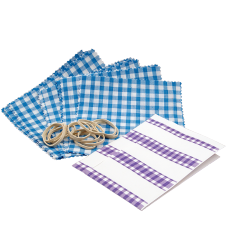 Replacement Lid Size 58mm. 8..
A half-gallon pickle jar, 22cm high, 13cm wide, with black screw on lid. 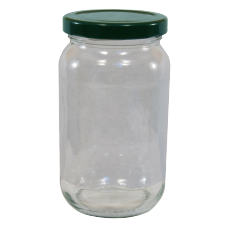 Replacement Lid Siz..
A half-gallon pickle jar, 22cm high, 13cm wide, with screw on lid. 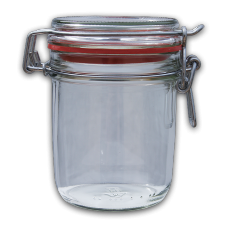 Replacement Lid Size 82mm..
A half-gallon pickle jar, 22cm high, 13cm wide, with silver screw on lid. 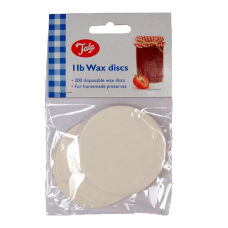 Replacement Lid Si..
200 Disposable Wax Discs for homemade jams and preserves. 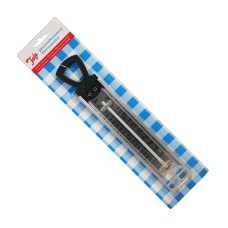 6cm diameter. 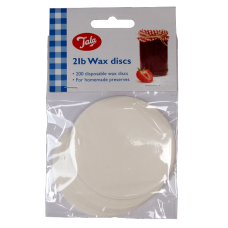 Siutable for traditiona..
200 Disposable Wax Discs for homemade jams and preserves. 7cm diameter. 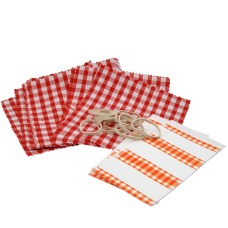 Suitable for traditiona..
Cotton jam jar covers in classic gingham Includes 12 x Cotton Squares, 12 x Gingham Labels &..
43mm Black twist on jam jar lids. Pack of 6. 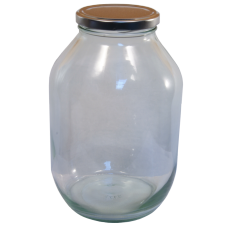 These lids will fit our 55ml hexagonal jam jars..
43mm Gold twist on jam jar lids. Pack of 6. 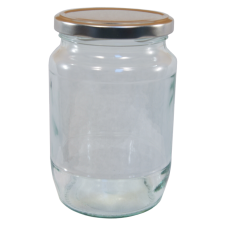 These lids will fit our 55ml hexagonal jam jars ..
43mm Silver twist on jam jar lids. Pack of 6. These lids will fit our 55ml hexagonal jam jar..
48mm Black twist on jam jar lids. Pack of 6. 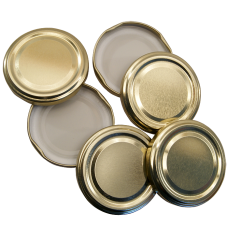 These lids will fit our 110ml hexagonal jam jar..
48mm Gold twist on jam jar lids. Pack of 6. 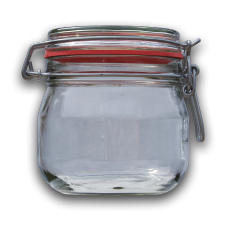 These lids will fit our 110ml hexagonal jam jars..
48mm Silver twist on jam jar lids. Pack of 6. 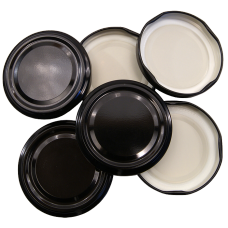 These lids will fit our 110ml hexagonal jam ja..
58mm Black twist on jam jar lids. Pack of 6. These lids will fit our 8oz hexagonal jam jars ..
58mm Gold twist on jam jar lids. Pack of 6. 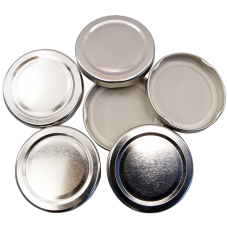 These lids will fit our 8oz hexagonal jam jars &..
58mm Silver twist on jam jar lids. Pack of 6. 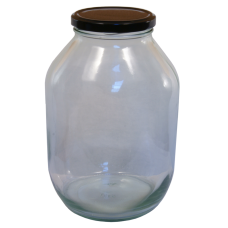 These lids will fit our 8oz hexagonal jam jars..
63mm Black twist on jam jar lids. Pack of 6. 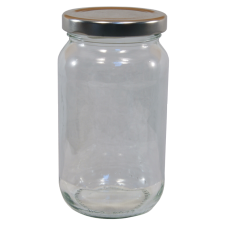 These lids will fit our 12oz hexagonal jam jars..